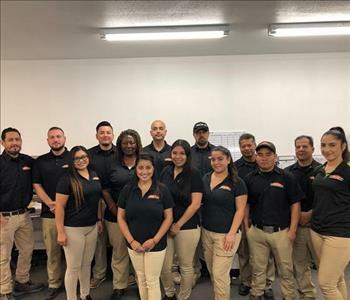 Our entire crew at SERVPRO of Hancock Park has several years of experience and our technicians have the following certifications from the Institute of Inspection Cleaning and Restoration Certification (IICRC): Water Removal Technician, Applied Structural Drying Technician and Carpet Cleaning Technician. 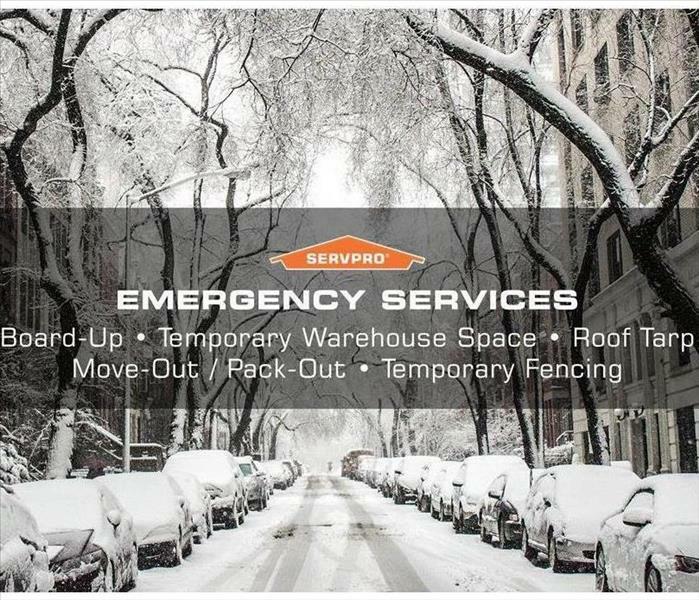 Fabiola Quinteros, is the Marketing Representative at SERVPRO of Hancock Park/Hollywood and has several years of experience. Fabiola also manages our Social Media Accounts and serves as the Community Liaison which initiates and maintains customer contacts. She is available both out in the field as well as in the office to assist every step of the way! Kijana Foster, is a Technician at SERVPRO of Hancock Park/Hollywood. Kijana, has several years of experience and has the following certifications from the Institute of Inspection Cleaning and Restoration Certification (IICRC): Water Removal Technician, Applied Structural Drying Technician and Carpet Cleaning Technician. Wendy Cuadra, is the Production Administrative Assistant at SERVPRO of Hancock Park/Hollywood. Wendy has several years of experience and is currently preparing to receive her certification from the Institute of Inspection Cleaning and Restoration Certification (IICRC). 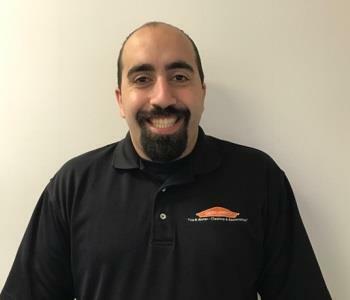 Ross Saliba, is a Technician at SERVPRO of Hancock Park/Hollywood. 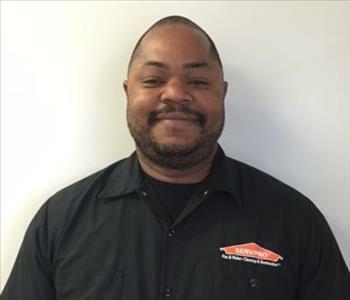 Ross has several years of experience and has the following certifications from the Institute of Inspection Cleaning and Restoration Certification (IICRC): Water Removal Technician, Applied Structural Drying Technician and Carpet Cleaning Technician.